It's about that time where I can sign off for the Easter long weekend! 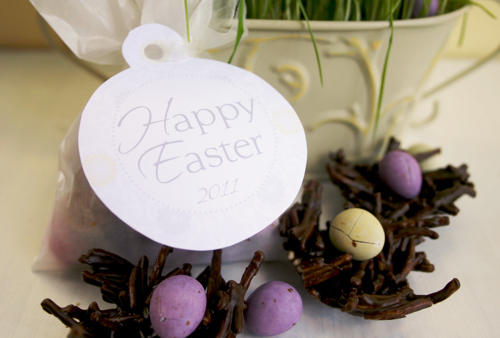 Have you seen some other gorgeous Easter treats or crafts you can share? Wishing you a lovely Easter as we remember the ultimate gift Jesus gave us! Stay safe and and have a chocolate egg for me!